Being an AFOL is expensive. 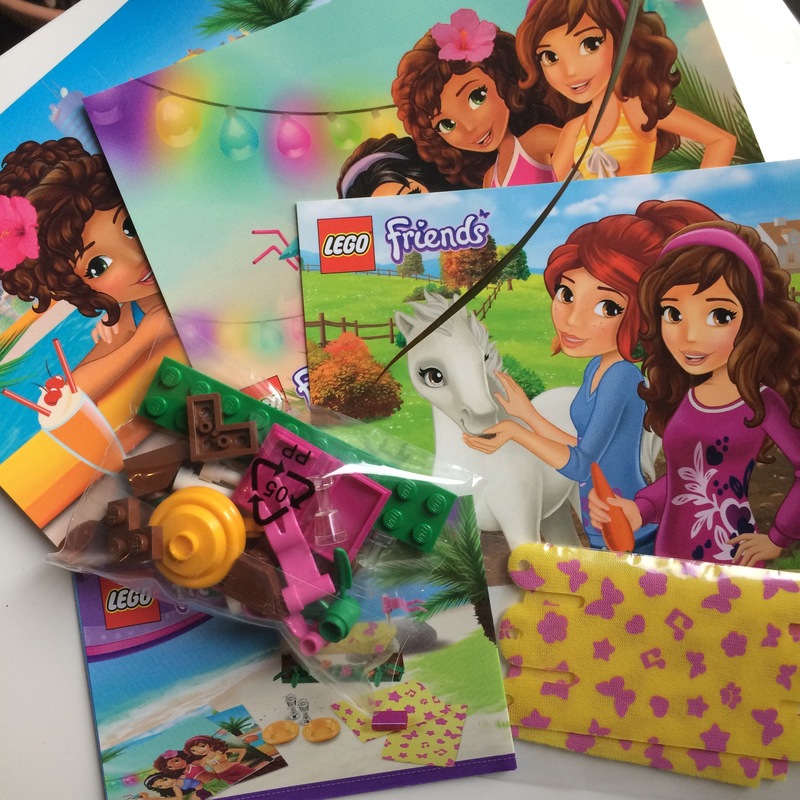 Being an AFOL with a compulsive need to buy at least one Lego thing each week is very bloody expensive, which is why collectable minifigures and polybags are an affordable way to satisfy a Lego fix. 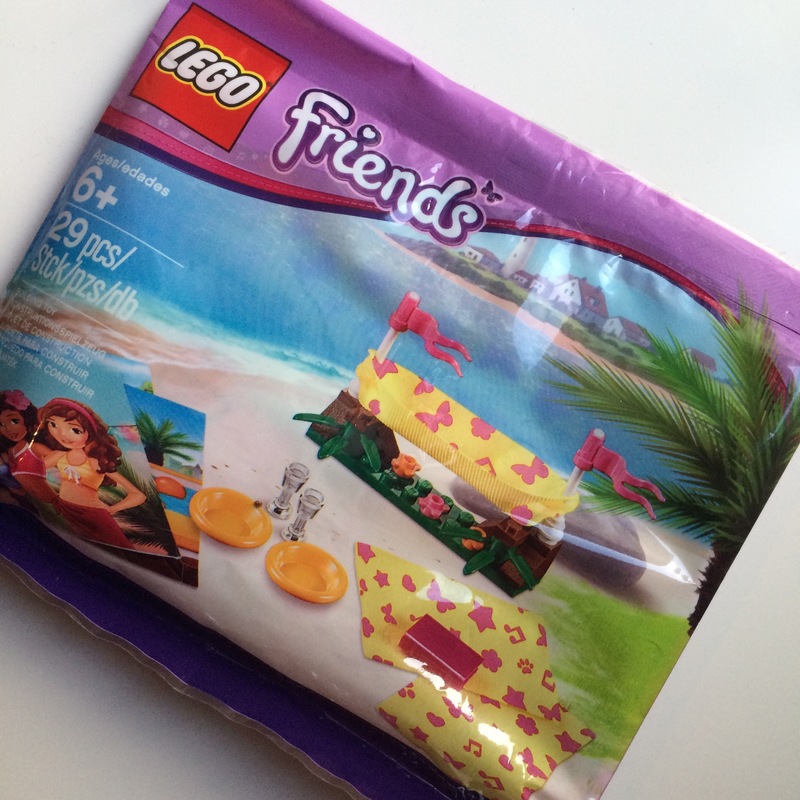 #5002113 Lego Friends Beach Hammock Polybag is a 29 piece set which cost €3.99. In the bag there’s 23 Lego pieces, 3 cloth pieces and 3 postcards. Straight off the bat I’ve a huge problem with this set – there’s no minidoll. While this means diddly squat to me, for a KFOL this removes an important part of its playability. Another downside (which again takes away playability), is that there’s no food items – an apple or cupcake piece would have been a welcome addition. The build itself is also pretty meh…and I know that as an AFOL, I’m not the target market for this poly, but still. The hammock is nice enough, and I suppose kids will like the postcards, but I think on the whole this is a pretty poor set. If you’re thinking of buying this set as an AFOL don’t bother, unless you need the cloth elements. 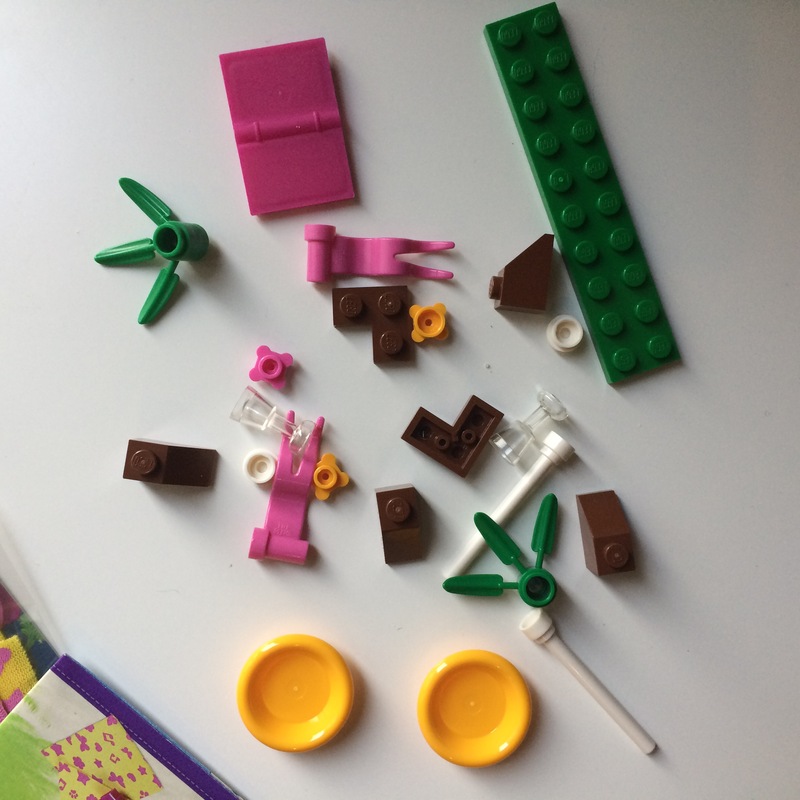 If you’re thinking of buying this as a gift for a KFOL then don’t buy it unless the little Lego fan already owns some sets, and even then you’d be better spending your money on something like #43102 Puppy Pampering at €4.99 or #41143 Berry’s Kitchen. So not a glowing review of Beach Hammock I’m afraid, however sigfig is happy to have somewhere to lounge! 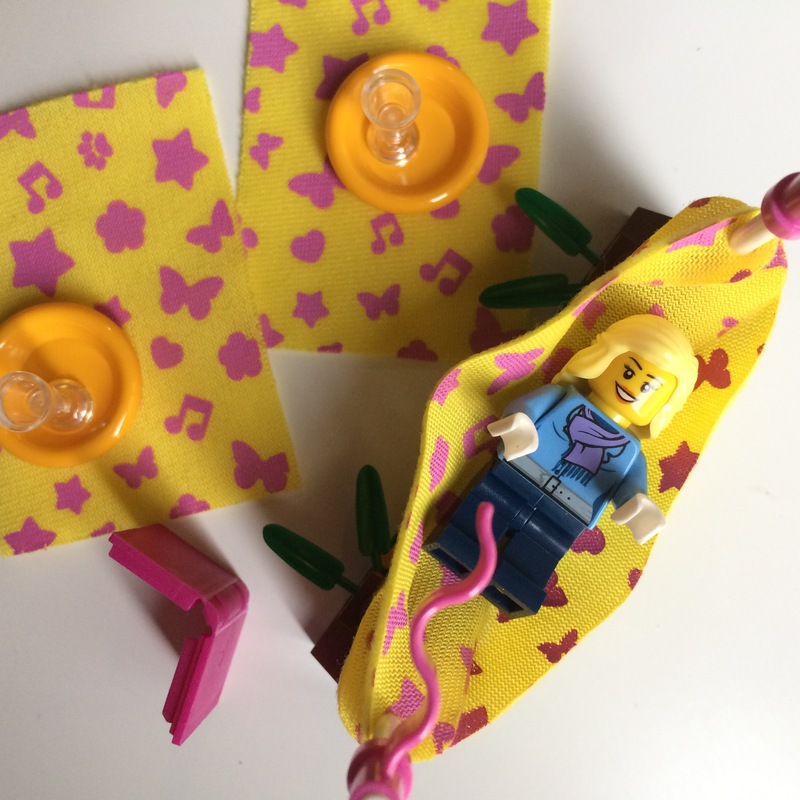 Lego Seasonal Vignettes – a welcome return!